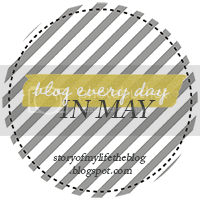 Today's theme in "Blog Everyday in month of May!" is to talk about something that makes you uncomfortable. There are only a handful of things that make me uncomfortable like clowns, wet hair stuck to objects (think school bus windows- ugh! ), and those character/mascots with their big giant hands. I don't know what I am going to do when Eleanor gets older and wants to run up and hug those things. Shudder. So with all this talk and thought about being uncomfortable it seemed like this would best time to share a new bra review with you. 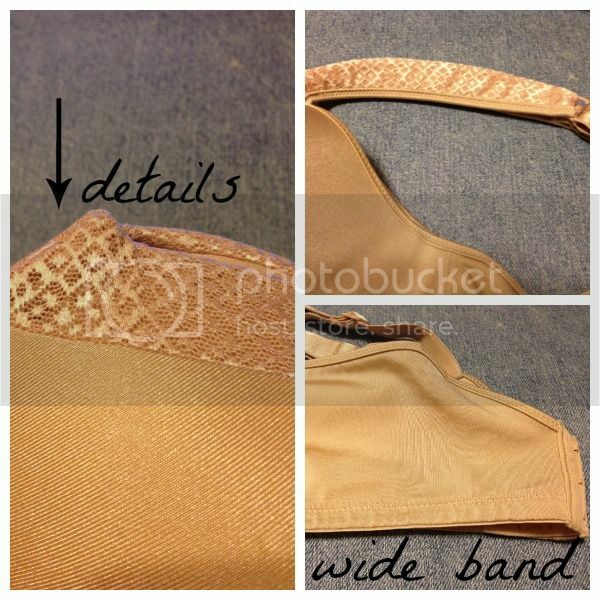 I did it, I said bra on my blog - sheesh talk about uncomfortable! I found the band fit to be accurate and was comfortable enough that I wore it on a trail hike with my family. I do suggest going down a cup size as I felt compared to other bras I own the cups ran large. Playtex is really stepping up their game and releasing several new styles & COLORS Fall 2013. The new colors are all hue based to give more variety. I normally don't buy my bras at department store retailers like Kohl's, but I was pleasantly surprised with the fit and have already bought another (in a smaller cup size) to add to my rotation. After several washings the bra still looks good as new. I tend to wash my bras in the washing machine and then hang them to dry I know its not the preferred method, but its what works for my lifestyle. For 37.99 this bra is equal to the quality of my more expensive bras and you can also usually find Playtex bras BOGO. I would suggest trying them on if you can or visiting the Playtex website to find your fit as I do think the cup size is off. So there you have it, this bra made my normally uncomfortable end of the day a little more comfortable. Let's be real though...nothing feels as good as pajamas at the end of the day. Am I right? If you are interested in trying this bra for your self leave me a comment I have several $5 off coupons from Playtex and I would love to share. Do you look for comfort in a bra or looks? I am all comfort. No shame! If you are a new reader from, " blog everyday in May" hello + welcome! 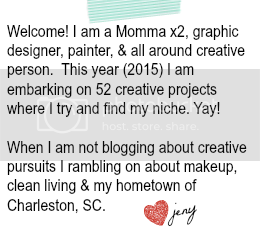 Please consider following me on bloglovin- I don't always talk about bras! //disclaimer- There are NO affiliate links in the post, but I did receive this product from BzzAgent to review. The honest opinions are my own.